This course is meant as a active learning/DIY project to learn the basics of scripting languages, while working on something fun. 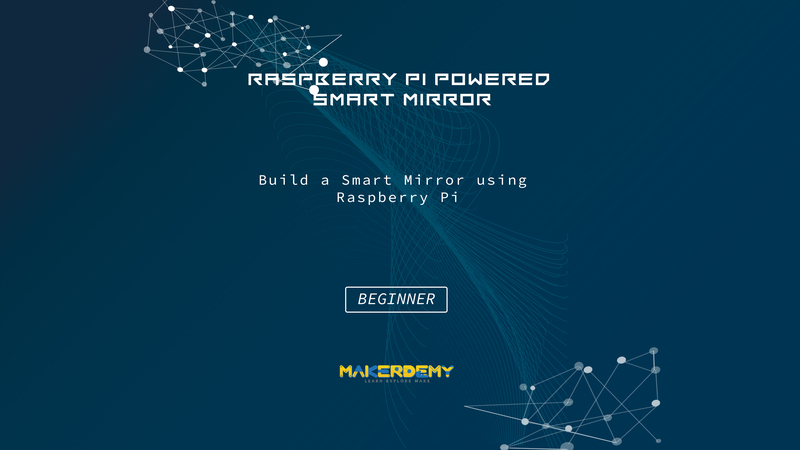 This course will focus upon teaching you to setup and build your own smart mirror display. This involves creating and coding a custom web page and hosting it on a Raspberry Pi using the Apache HTTP server application. 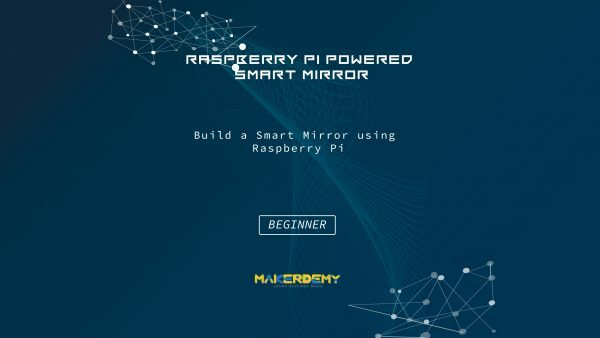 To learn how to build your own magic mirror, we will first focus on writing a base HTML script for the website, and adding basic elements – a clock, a periodically updating news feed, and a periodically updating weather feed, to it. Once this is done, we will create a cascading style sheet (CSS) doc and customize our web page to give us the required display for a smart mirror.